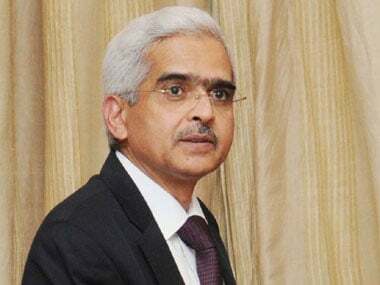 New Delhi: It is a new role that former career bureaucrat Shaktikanta Das is stepping into as the 25th governor of the Reserve Bank of India after the surprise resignation of Urjit Patel. Das, who has worked with three different finance ministers, has often been seen adopting a non-confrontist approach and building consensus on tackling tricky issues. 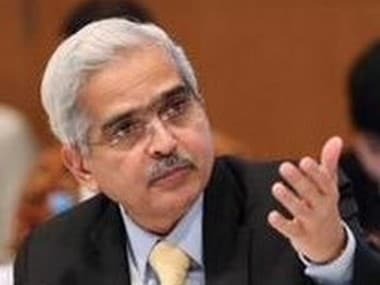 Considered an efficient implementer and a team player, Shaktikanta Das may be the right man in the Reserve Bank of India (RBI) that has seen a governor quit for the first time in almost three decades amid tensions with the finance ministry over governance and autonomy issues. Das, a 1980 batch IAS officer of the Tamil Nadu cadre, is a postgraduate in history from the Delhi University but had mostly worked in economic and finance departments in the state and the Centre during his 37-year-long tenure. 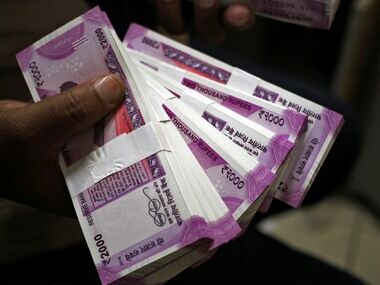 The man, who fielded questions on the day the Modi government made the shock announcement of junking overnight 86 percent of the currency in circulation, first came to the finance ministry as a joint secretary in 2008 when P Chidambaram was the finance minister. 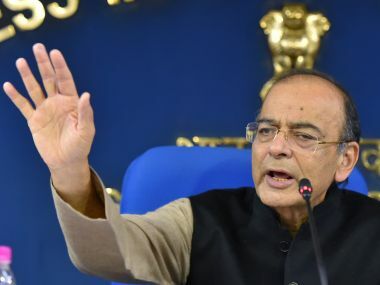 He stayed on as the reins were taken over by Pranab Mukherjee and was part of budget making for five consecutive years first as a joint secretary and then as an additional secretary. This spanned over tenures of Mukherjee and Chidambaram. Shaktikanta Das, new governor, RBI. Das was promoted as secretary, Department of Chemicals and Fertilisers, in December 2013 but was brought back to the finance ministry as revenue secretary when the BJP-led government stormed to power in mid-2014. He first played a part in the Modi government's crackdown on black money and then building a consensus for the impending rollout of the Goods and Services Tax (GST). Moved to the economic affairs department in September 2015, he was in charge when the government on 8 November 2016, withdrew from circulation old 500 and 1,000 rupee notes. From defending the shock announcement to spearheading the remonetisation drive that included the cumbersome process of printing and supplying new 500 and 2,000 rupees notes, his calm composure brought a sense of serenity to an otherwise chaotic situation. Mild-mannered, Das is known to rarely lose his cool and focus mostly on looking at solutions through consensus rather than shoving a solution down—qualities that will come handy at the RBI which is having an unprecedented face-off with the finance ministry. For last few weeks, the RBI has been at loggerheads with the finance ministry on matters ranging from the appropriate size of the reserves the central bank must hold to the easing of lending norms for sectors such as small and medium enterprises. Besides, there are differences on governance issue as to what should be the level of involvement of central board on various important decisions. The role is well-charted before the new Governor Das, who has served on the board of the RBI as a government nominee director for nearly two years as economic affairs secretary till May 2017. Soon after superannuation, the government appointed Das as G-20 Sherpa of India and a member of the 15th Finance Commission, an MoS rank position in the Government of India. Das will be the 25th Governor of the RBI. The rare blip on his otherwise illustrious career came in June 2016 when BJP's Subramanian Swamy took a veiled dig that a case pending against Das for allegedly helping Chidambaram 'swallow' real estate in Mahabalipuram. 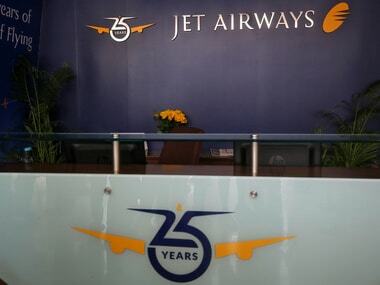 The attack was over a period when he was industry secretary in the Tamil Nadu government. Naturally, Jaitley came out in full defence of his trusted bureaucrat saying he fully backed him and "an unfair and false attack on a disciplined civil servant" was being made.